Before there was “Let’s Rise”, “Come Together” or “Love This Team”, there was “Hustle and Heart” – the mantra of the 2010 and 2011 Toronto Blue Jays. If feels more like ten years ago, but in actuality the campaign was released seven years ago by the Toronto Blue Jays and Kevin Foley of “Project 10”. 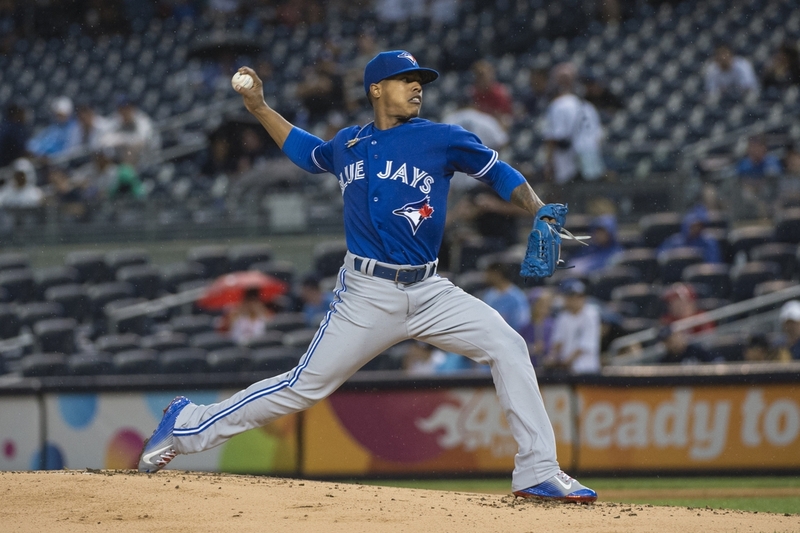 It was their task to build hype and make the Toronto Blue Jays look and feel like a contender. The spots were voiced by Toronto rapper Saukrates – longtime voice of the Toronto Blue Jays. He also narrated a weekly Sportsnet feature on the Blue Jays called “The Season”. At any rate, these Hustle and Heart commercials featured a who’s who of Toronto Blue Jays stars at time: Ricky Romero, Vernon Wells, Adam Lind, Fred Lewis (?! ), Shaun Marcum, Lyle Overbay, Shaun Marcum, Scott Downs and a much-less-bearded Jose Bautista. My favourite line in this one came from Shaun Marcum: “You guys haven’t been paying attention, but they’ve been hitting a lot of home runs”. Watch for a very quick cameo by one of the most unheralded lefty relievers in Blue Jays history: Scott Downs. For 2011, the Blue Jays continued the “Hustle and Heart” slogan, but handed the reigns to Loopmedia to continue the campaign. This is where we really get a full slice of where the Toronto Blue Jays were in 2011. The bulk of their marketing campaign focused on two of team’s brightest stars at the time: Travis Snider and J.P. Arencibia. And this spot was anchored by the Toronto Blue Jays “ace”, Ricky Romero. Someone in this commercial says “we’re going up the ladder – we’re just getting better”, and I have absolutely no idea who it is. 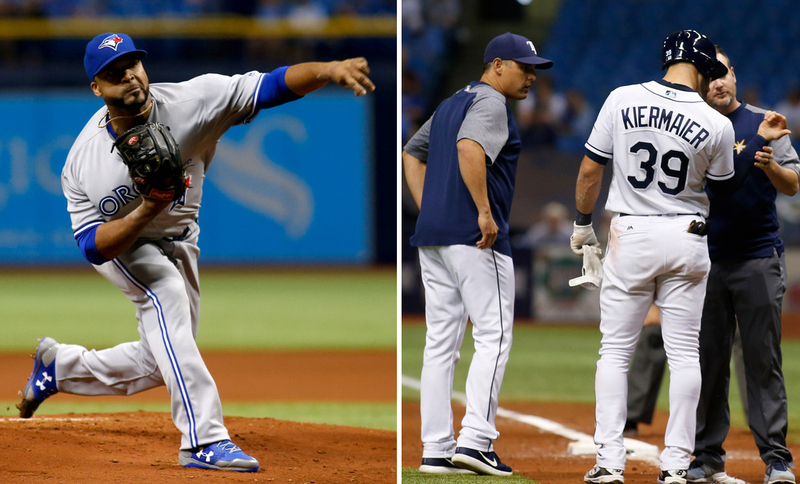 Wait, Kiermaier Thinks Liriano Hit Him on Purpose?